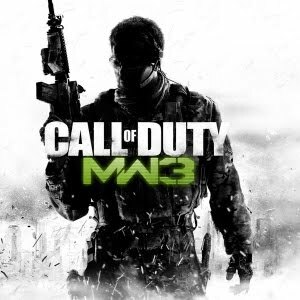 Overall rating:4.4 based on 193 ratings. 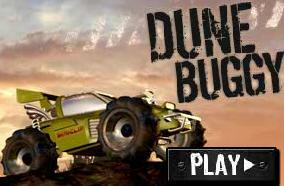 Description: Play Dune Buggy on Cool Math 4 Kids Game : Dune Buggy is a racing game, which is designed by Miniclip. Your mission : drive buggy pass all obstacles and you can get high score with flip and high speed. Try to get more stars to get more score and avoid the skull if you don't want subtract the scores. Instructions: Use the Up and Down key to run. Use Space bar to jump.